It’s not enough to stay in the office and read policy papers if you want to comprehend what’s hottest on the policy agenda in Brussels. The two days we spent at the EU Circular Economy Stakeholder Event on 20-21 February gave us not only an opportunity to take the temperature but also offered a chance to present some of our own work. There was high-level endorsement of the Circular Economy theme, not just from Commissioner Vella but also from two Vice Presidents including Frans Timmermans. But this was high-level endorsement with a difference: Frans Timmermans stayed on to ask a question. He wanted to know what to include from the circular economy on his agenda with Chinese officials. And he picked up on the answer: Remanufacturing, on the grounds that Chinese economic plans continue to promote it. 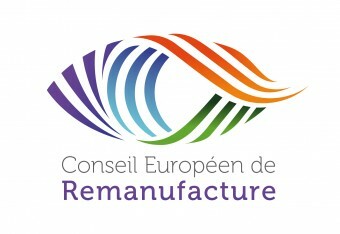 David Fitzsimons, Director of the European Remanufacturing Council, and others are visiting China next week to further develop the Sino-EU links on the subject. View David's full report on the EU CE Stakeholder event. Contact David if you would like to know more about what he will be doing in the Hejian Industrial Park.